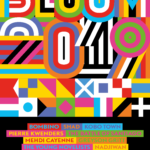 Sudbury, Dec. 3rd, 2018: The team that annually presents the iconic Northern Lights Festival Boréal, brings you Bloom 2019, March 8-10, in downtown Sudbury, ON. 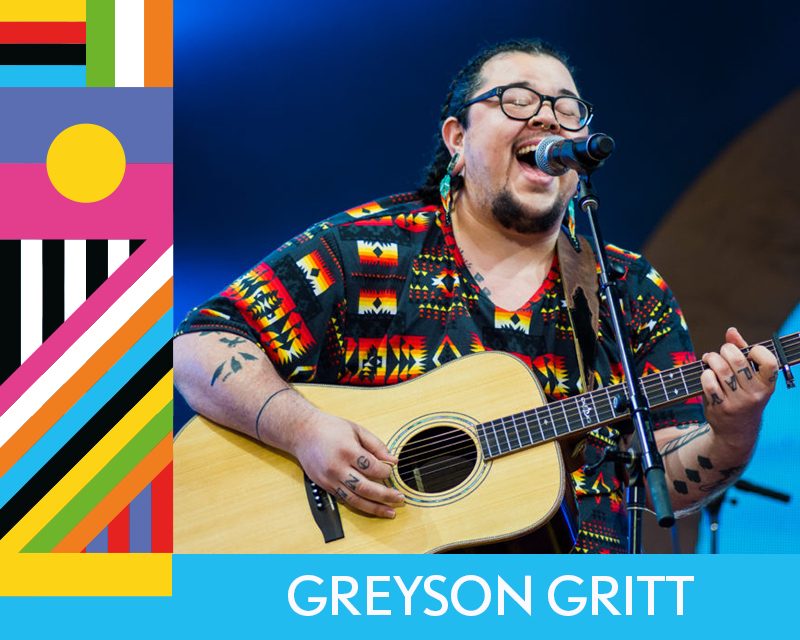 This will be a brand-new, multi-venue festival, dedicated to presenting a diversity of music with roots all around the world. 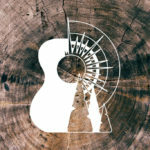 World, folk, indie, rock, pop, hip-hop – anything is possible. 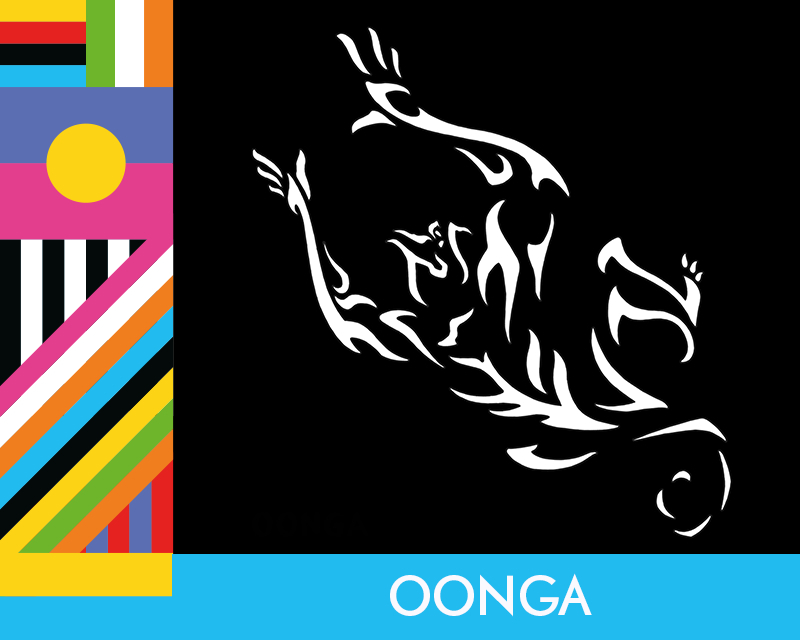 What ties it all together is a positive vibe, and a search for the coolest music from all around the world! In order to mark the occasion, NLFB is currently offering a flash-sale on combo packages. 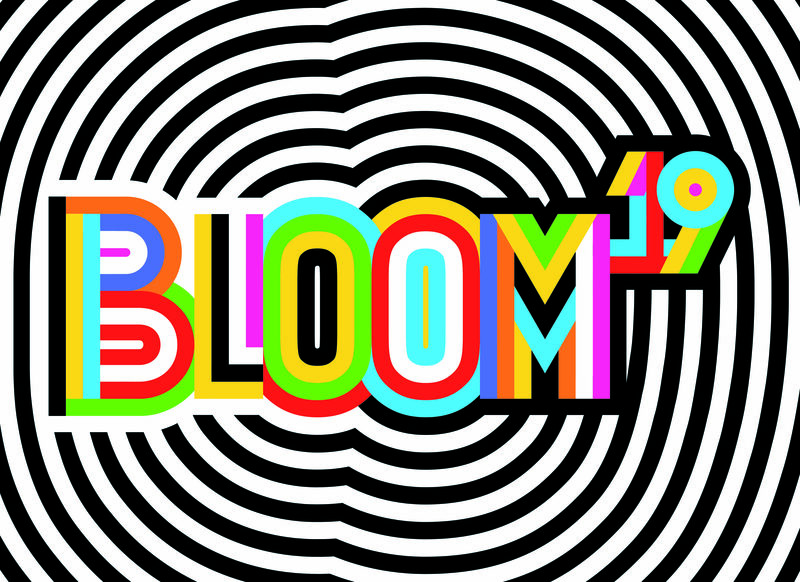 Each pack-age includes a Full Festival Pass for Bloom 2019, and Northern Lights Festival Boréal (July 5-7, 2019). An extremely limited quantity of these combo packages are available for only $100 ea. (45% off gate price), until Friday at midnight. Passes are currently available online only, at nlfb.ca. 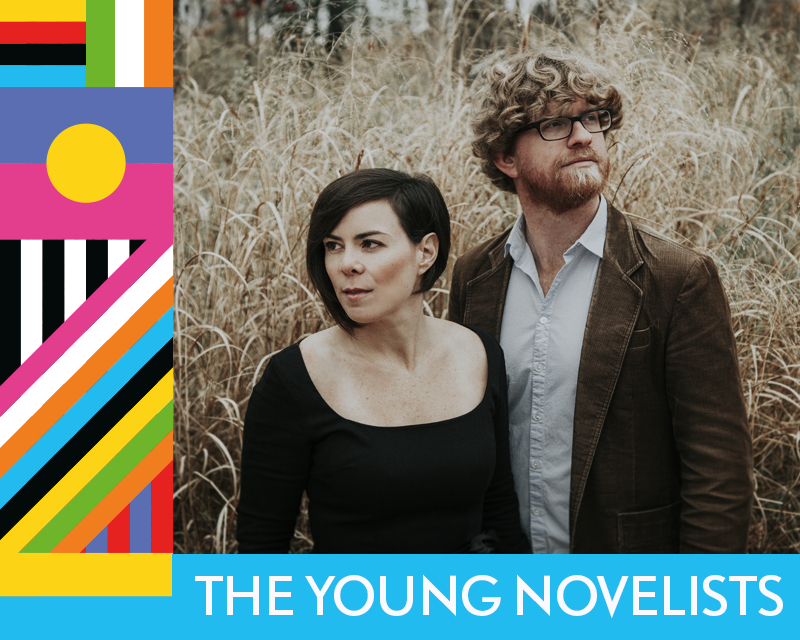 On their own, Earlybird Full Festival Passes for Bloom 2019 are currently available for $50 each. Due to venue capacity, tickets at all levels will be in very limited quantities. Individual concert tickets are not yet available. 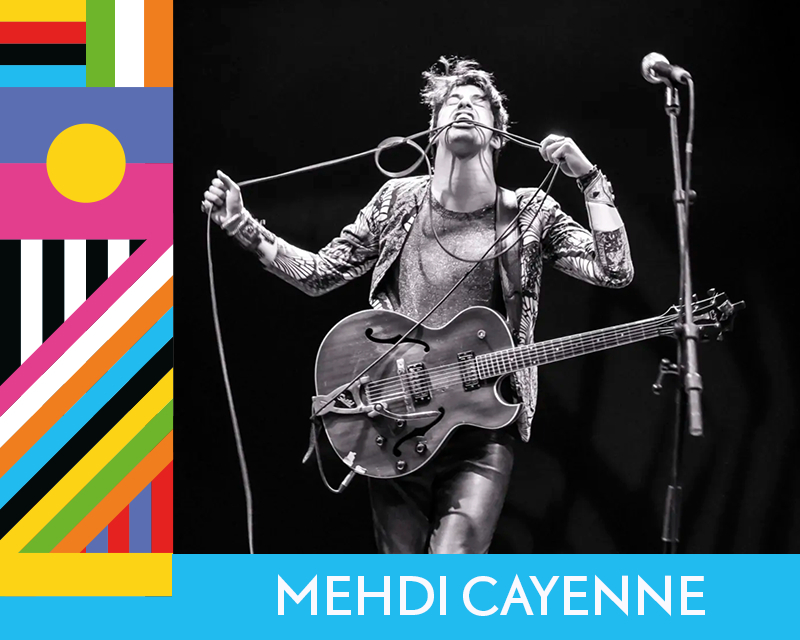 Anchoring the festival lineup, will be desert-blues-rock guitar sensation Bombino, who has been called ‘the world’s best guitarist’ by Noisey and ‘the Sultan of Shred’ by The New York Times. All over the world, the grainy hypnosis of his horizontal grooves, the virtuosity of his guitar style and aerobic explosiveness of his stage shows have hooked a broad gamut of fans, ranging from grey-bearded rock and blues habitués, to world-music devotees to young hirsute hipsters -broad enough to include the Roll-ing Stones, Arcade Fire, and Queens of the Stone Age. 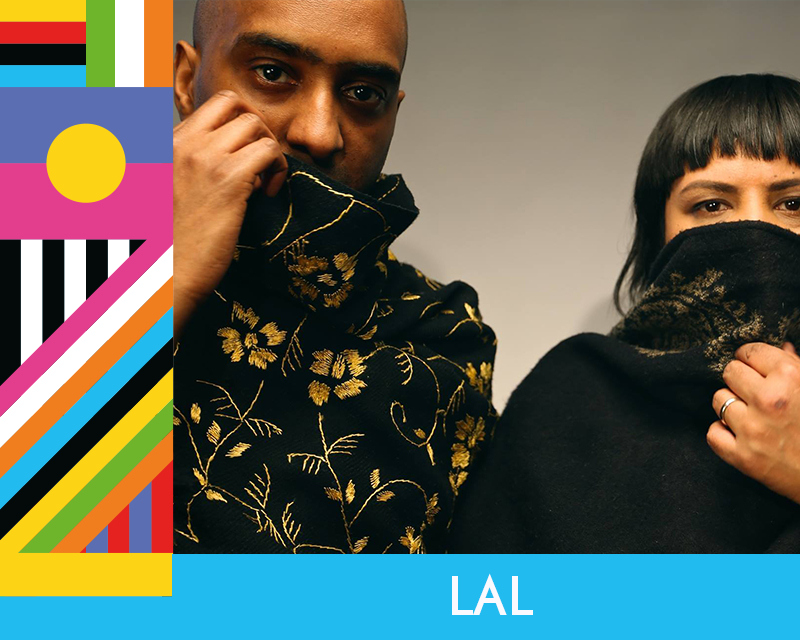 The Black Keys and The Dirty Projectors are also known Bombino enthusiasts, with members of both groups taking on production duties for two different, acclaimed records. Omara “Bombino” Moctar was born in Tidene, Niger, an encampment of nomadic Tuaregs near the city of Agadez. The Tuareg have long been recognized as warriors, traders and travellers of the Sahara Desert – a nomadic people descended from the Berbers of North Africa and for centuries have fought against colonialism and the imposition of strict Islamic rule. 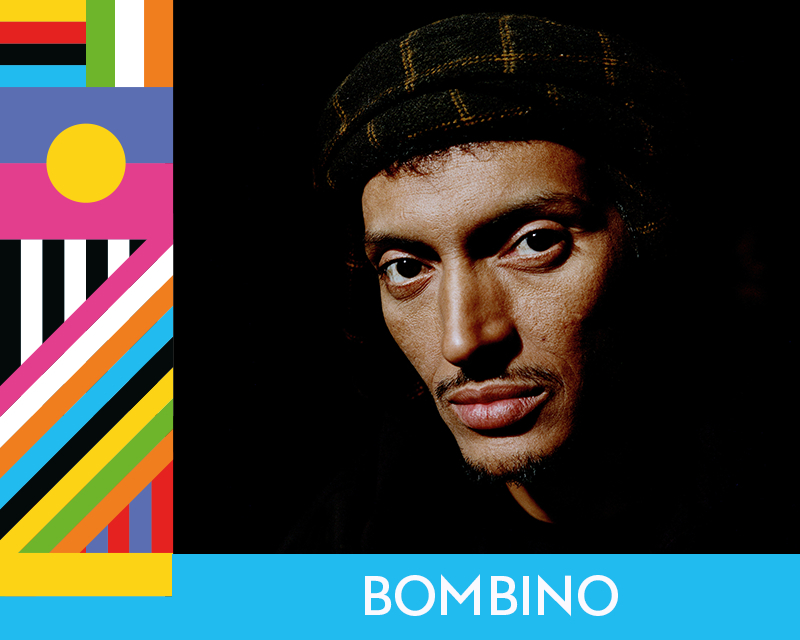 Bombino has endured wars, droughts, multiple exiles, and rebellions – even losing two band members to the armed conflict in 2007. In 1990, Bombino picked up his first guitar, and never looked back. At the end of the 2nd Tuareg rebel-lion in 2010, the sultan of Agadez permitted Bombino to perform in a first-ever concert for peace at the base of the Grand Mosque. Not long after, Bombino launched his first international album and world tour. Music enthusiasts around the world quickly began to take notice. In November 2017, Bombino and his group traveled to Morocco to record his latest album, Deran. 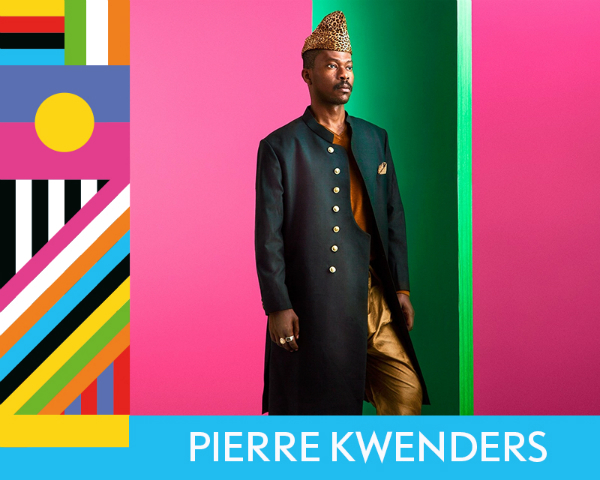 Bombino wished to return to Africa to record and to step out of the shadow of celebrity producers to create the most authentic expression of his music possible. Deran quickly hit #1 on the iTunes World Charts, hailed by critics around the world as an instant classic. 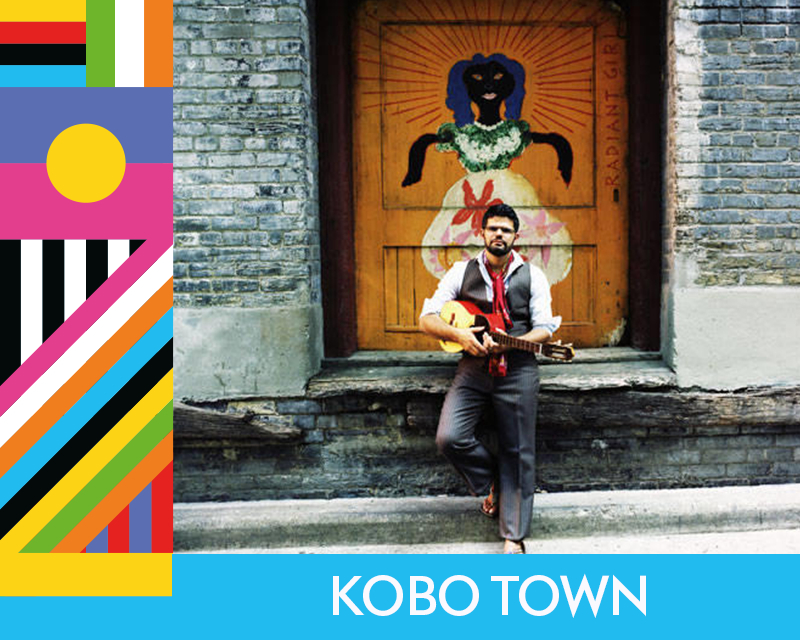 Bombino will co-headline Friday, March 8th at The Grand Nightclub in Sudbury. 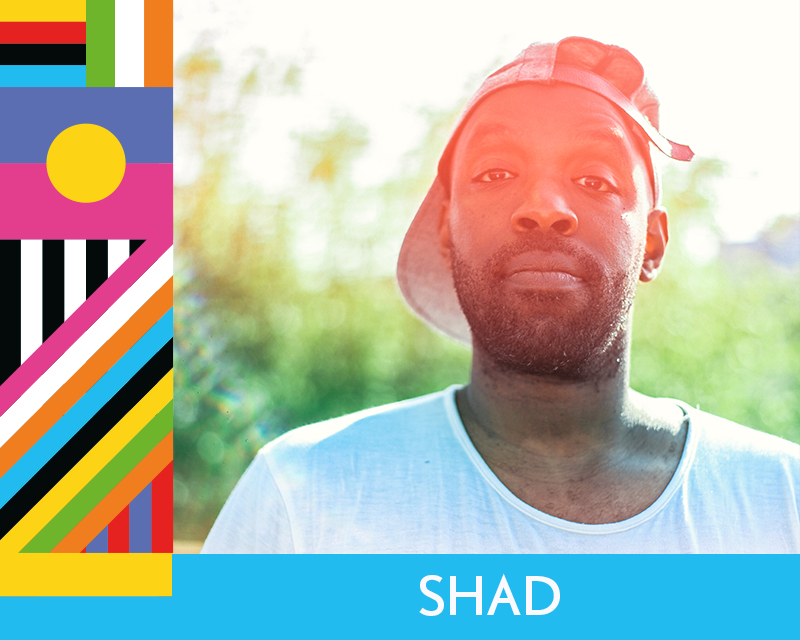 Co-headlining the festival’s feature concert is multi Juno winning hip-hop artist Shad. If you boil down Shad’s trajectory as a hip-hop artist up to this point, it all comes down to love. At a show, his people stare up at him with unconditional amounts of the stuff and he has used his platform as a rapper, a musician, and a writer, to search for and highlight all the love this hard world has to offer. Shad’s family settled in London, Ontario after fleeing the Rwandan genocide. He came up like a lot of first-generation Canadian kids, with this cultural duality and the sense that this good country had some baggage that he’d have to unpack someday. He has a Master’s degree, which he earned living in Vancouver for a few years but has since settled in Toronto. He has released five dynamic solo albums. 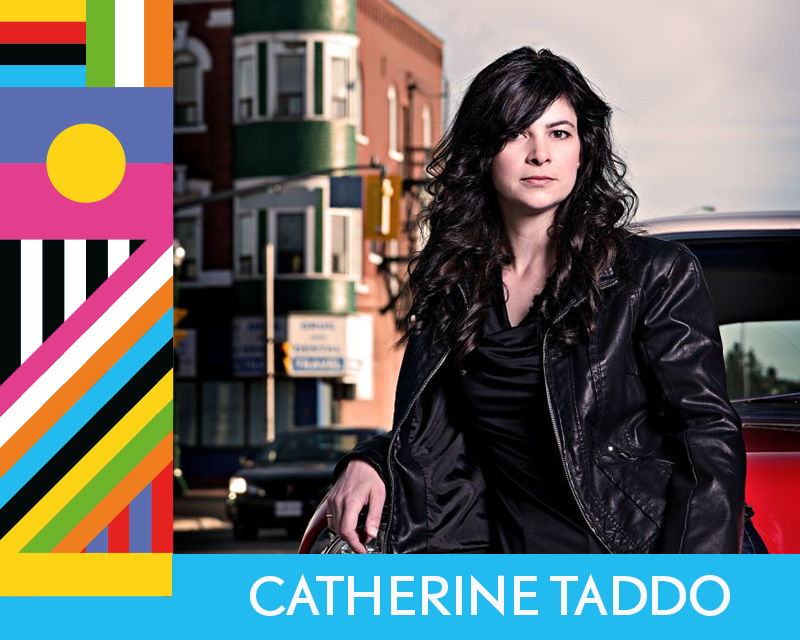 Three were nominated for Canada’s prestigious Polaris Music Prize and 2010’s TSOL won a Juno award in 2010. In the past five years, Shad has elevated his profile and practice by emerging as a vital broadcaster: after departing his hosting gig on CBC Radio’s q, he went on to host the Hip-Hop Evolution docu-series (available on Netflix), whose 2016 season was re-leased by HBO Canada and earned both a prestigious Peabody Award and an International Emmy Award. Shad will co-headline Friday, March 8th at The Grand Nightclub in Sudbury. 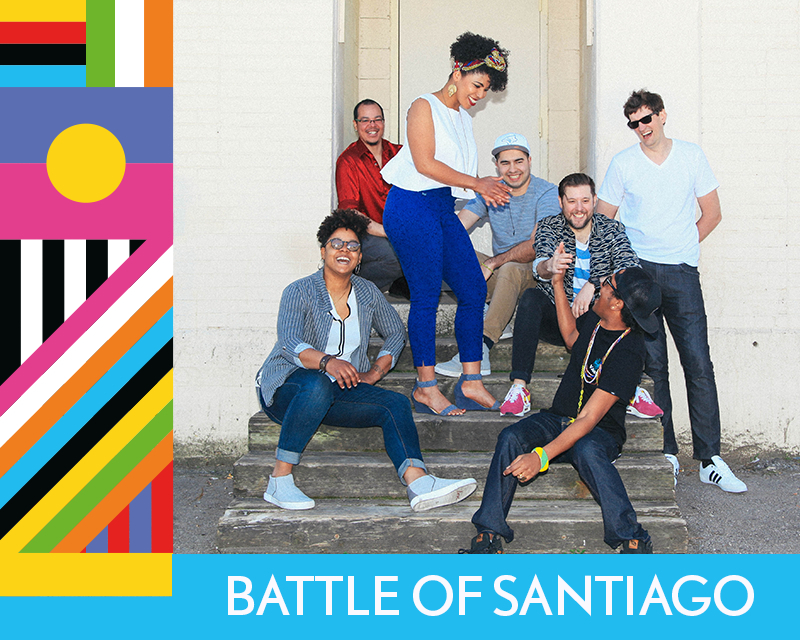 Toronto-based group The Battle of Santiago will also appear Bloom 2019’s feature concert, combining classic Afro-Cuban rhythms and vocals with a distinctly Canadian post-rock spirit and sensibility. 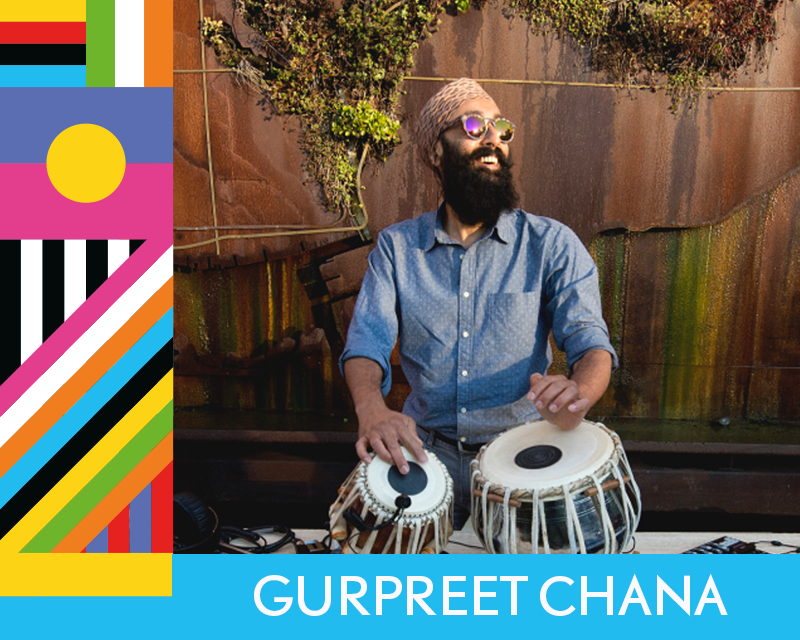 The result is a wholly unique sound that tells a universal 21st Century story, transcending borders while staying rooted in one city’s immigrant experience. The band’s Juno-nominated album La Migra mixes Afro-Cuban Yoruba chants with subtle electronica and rumbas, and post-rock experimentalism. 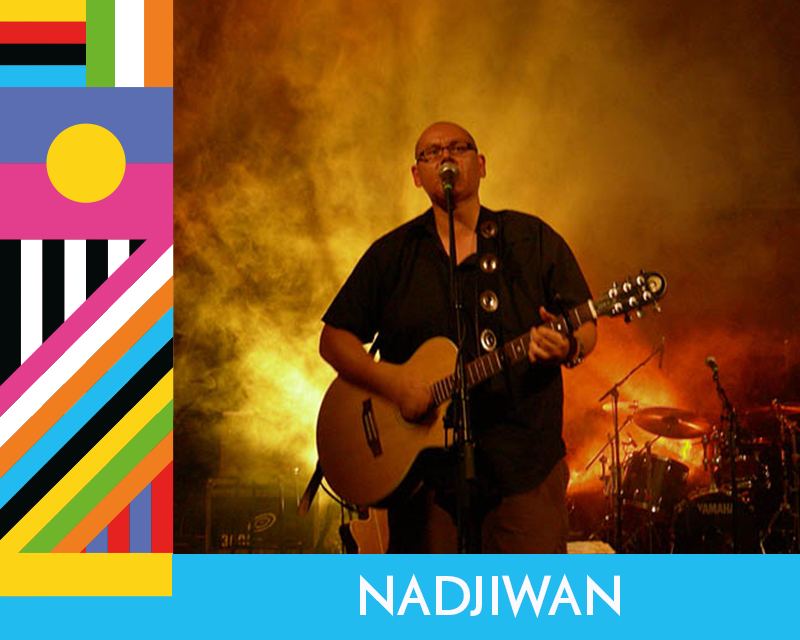 Their multi-media live show integrates digital visual art, live musical performance and audience interaction. 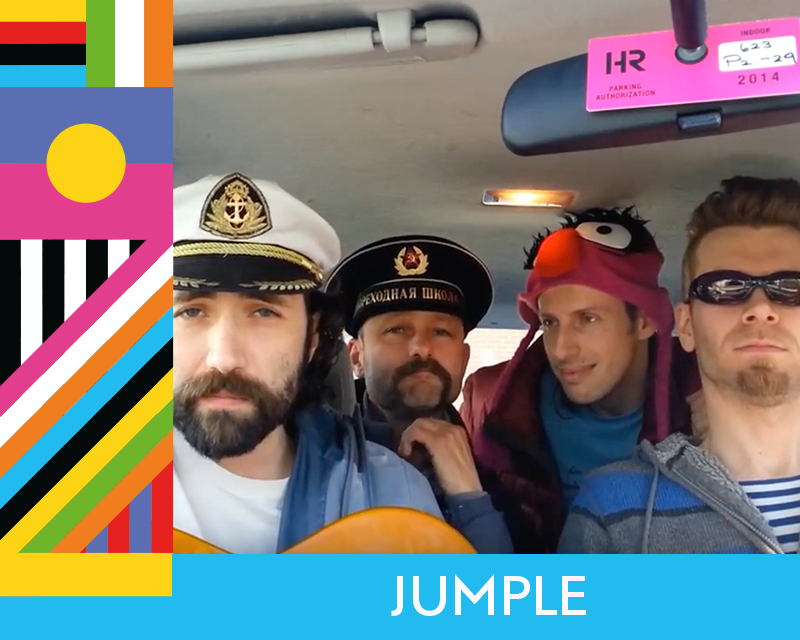 Also joining the Bloom 2019 roster will be Toronto’s Jumple, a band of crazed musical gypsies that are simply impossible to beat. 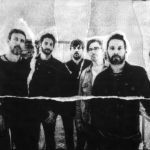 With all members of the band hailing from different parts of the former USSR, there is a distinct cultural and musical influence that clearly sets this band apart. It’s very rare to see a live band that can coax a crowd into dancing the way the Jumple can – they get people out of their seats and on their feet. Rocking flamboyant costumes, synchronized dance moves and an anything-goes attitude, they put on one of the zaniest and most compelling performances around. 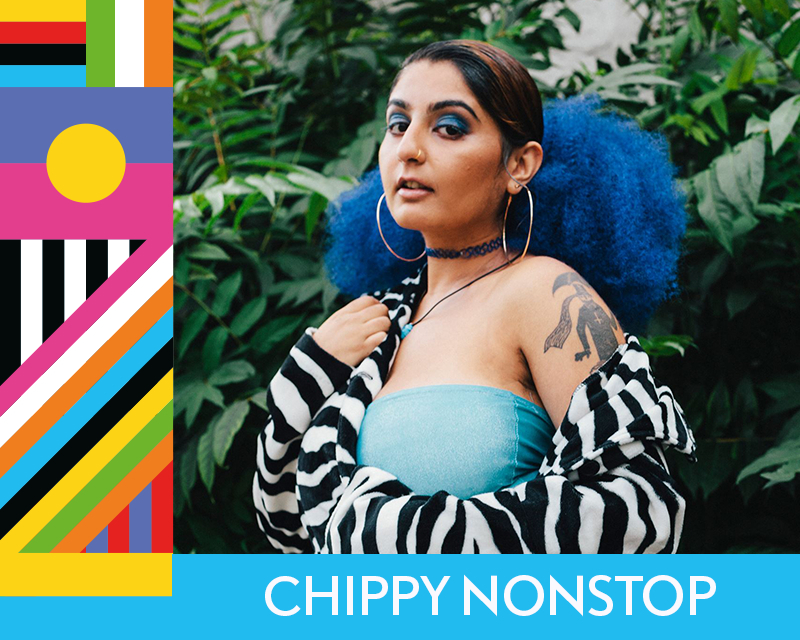 These exciting artists are just the first round of lineup to be announced for Bloom 2019, with more de-tails to be announced in the coming months. Plans for the celebration also include: a pay-what-you-can concert for all ages on March 9th; internationally flavoured DJ dance parties; and surprise pop-up performances. Current festival venues are The Grand Nightclub, The Townehouse Tavern, and Little Montreal, all on Elgin St. in downtown Sudbury. Several more venues are TBA. Music lovers are invited to enjoy the hottest party of the spring, all while learning a bit more about each other and the world we live in through music. For more information visit nlfb.ca/bloom. + MANY MORE ARTISTS & SHOWS TBA!